Home / غير مصنف / PS4 SHOCK games news: Sony holding first PlayStation Direct - Could we get PS5 reveal? Taking place on Monday, March 25, Sony's State of Play conference will explore upcoming PS4 games and PSVR software. 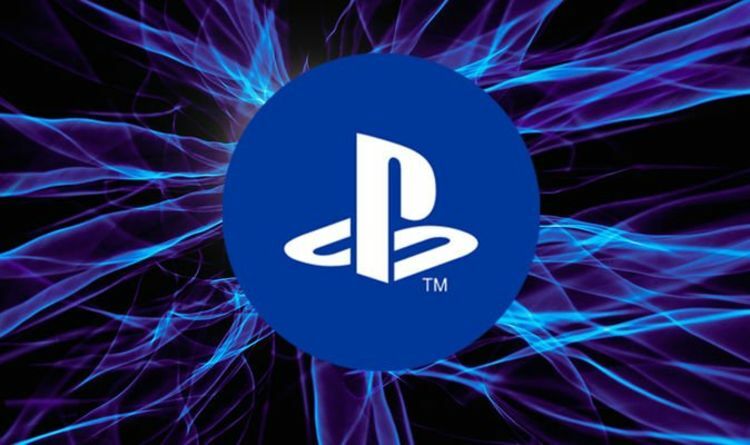 If Sony really wants to kick things off with a bang, then it's possible we'll even get a shock PS5 reveal. Stranger things have happened. UK fans can tune in live on Twitch, YouTube, Twitter and Facebook at 9pm GMT. That's 10pm CET if you live in Europe, and 2pm PT or 5pm ET if you live in the US. Glad to finally be able to talk about this!" reads a Sony blog post. "Today, we’re introducing a new video programme called State of Play, and the first episode kicks off Monday, 25th March at 9pm GMT / 10pm CET. "State of Play will give you updates and announcements from the world of PlayStation. "Our first episode will showcase upcoming PS4 and PS VR software, including new trailers, new game announcements and new gameplay footage." You can almost certainly expect to see one during this year's E3 gaming expo. While a PS5 reveal is a long shot during the first episode, it's likely we'll see more from The Last of Us 2, Ghosts of Tsushima and Dreams. That's according to industry insider Colin Moriarty (via Gamingbolt), who said that a "substantial PS4 exclusive" is yet to be announced by Sony. "They've done such a nice job cultivating second party relationships (there's a fairly substantial PS4 exclusive yet to be announced from second party) that it's unclear if they feel they need to," Moriarty told one Twitter follower. "All we know is expansion hasn't been part of their strategy. Maybe that'll change."